At times BRIF may ask you to provide your name, email address, mailing address, donation history, information about a parent/guardian, medical information, and other personally identifiable information (collectively, the “Personally Identifiable Information”). Should you choose to provide such Personally Identifiable Information, BRIF will collect and store it for the further uses outlined herein. 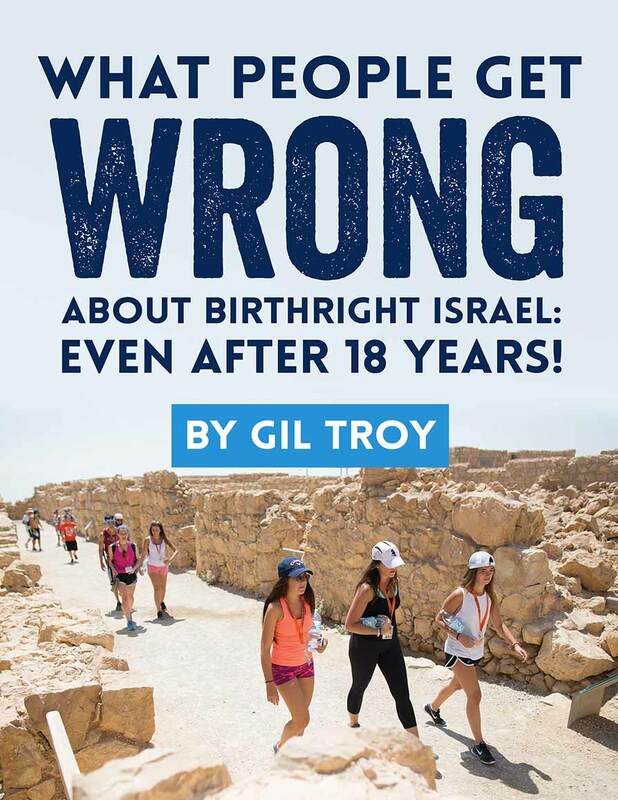 BRIF also automatically collects and stores Non-Personally Identifiable Information about you when you visit a Birthright Israel website, including but not limited to: i) your IP address; ii) general location information (based on your IP Address); iii) the date of your visit; iv) the time of your visit; v) the path taken to enter and exit BRIF's website and the path taken as you navigate through webpages; vi) the browser you are using; vii) a list of webpages viewed during your visit to BRIF's website; and viii) the amount of time spent viewing certain content. 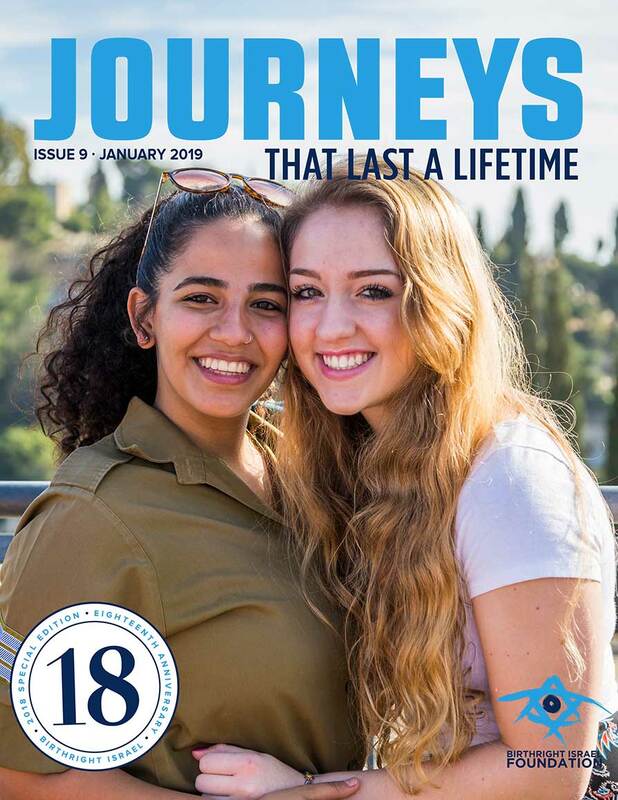 If you choose to make a donation to BRIF, this may be done via BRIF's website, by calling BRIF directly, or by providing the requisite information through a paper form. When you make a donation via BRIF's website, BRIF will only collect and store some information connected to your transaction — specifically, your name, the last four digits of your credit card number, and a Transaction ID Number ("Transaction Information"). Because BRIF uses a third party provider to process online donations, BRIF itself will not collect any other credit card information you may be asked to supply — e.g., credit card number, expiration date, security code — in connection with your donation ("Additional Credit Card Information"). When you make a donation over the phone or by completing a paper form, BRIF will collect and store your Transaction Information but will only collect (but not store) your Additional Credit Card Information. BRIF may use Personally Identifiable Information for communication purposes, including but not limited, to sending emails, newsletters, and other communications, on behalf of BRIF, its affiliates, organizations we partner with, and other not-for-profit organizations, including marketing and promotional communications, or for purposes of responding to comments or other inquiries submitted to BRIF. BRIF may share specific Personally Identifiable Information with its affiliates, organizations we have partnered with, and with other not-for-profit organizations, in order to allow those organizations to communicate with you directly and in order to improve our level of communications outreach and to broaden our donor base. All donations executed via BRIF's website are processed by a third party provider. 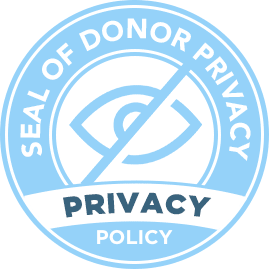 Such third party provider will collect and use the Personally Identifiable Information and the Additional Credit Card Information you provide in order to appropriately process your donation. As noted, while BRIF collects and stores your Personally Identifiable Information and your Transaction Information, for all online donations BRIF will not have access to your Additional Credit Card Information and will therefore not collect, store, or use it in any way. However if you donate to BRIF over the phone or by completing a paper form, although BRIF will have access to and be required to collect your Additional Credit Card Information in order to process your donation, such Additional Credit Card Information will not be stored or used in any way following completion of the authorized transaction. BRIF may use the Transaction Information it collects and stores, whether from online, phone, or other donation methods, for purposes of responding to inquiries regarding transactions, issuing credits for improperly logged donations, ensuring the consistency and efficiency of payment processing, and related troubleshooting and customer service purposes. BRIF is committed to ensuring the security of your information. 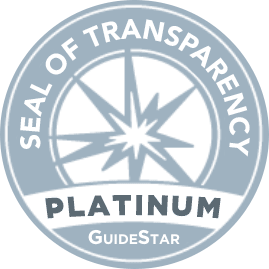 To prevent unauthorized access, maintain data accuracy, and ensure the proper use of information, we have established and implemented appropriate physical, electronic, and managerial procedures to safeguard and secure the information we collect online. 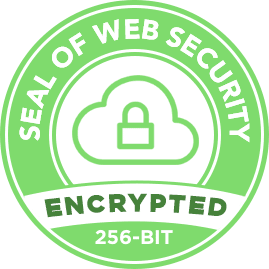 We use Internet encryption software — Secure Socket Layer (SSL) protocol — when collecting or transferring sensitive data. We provide you with the opportunity to remove your name from our mailing list so you do not receive any future communications from us. 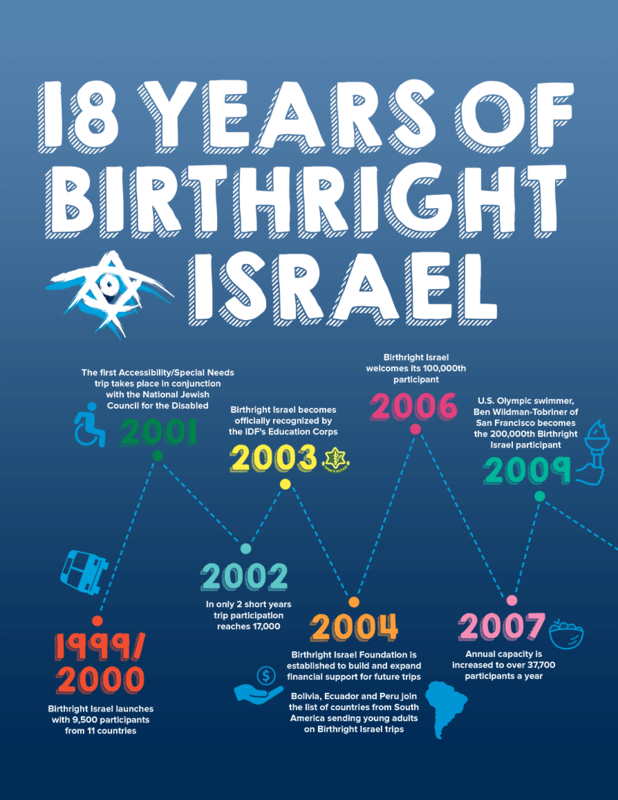 If you wish to unsubscribe, please email us at foundation@birthrightisrael.org or click "unsubscribe" on the bottom of our communication to you.